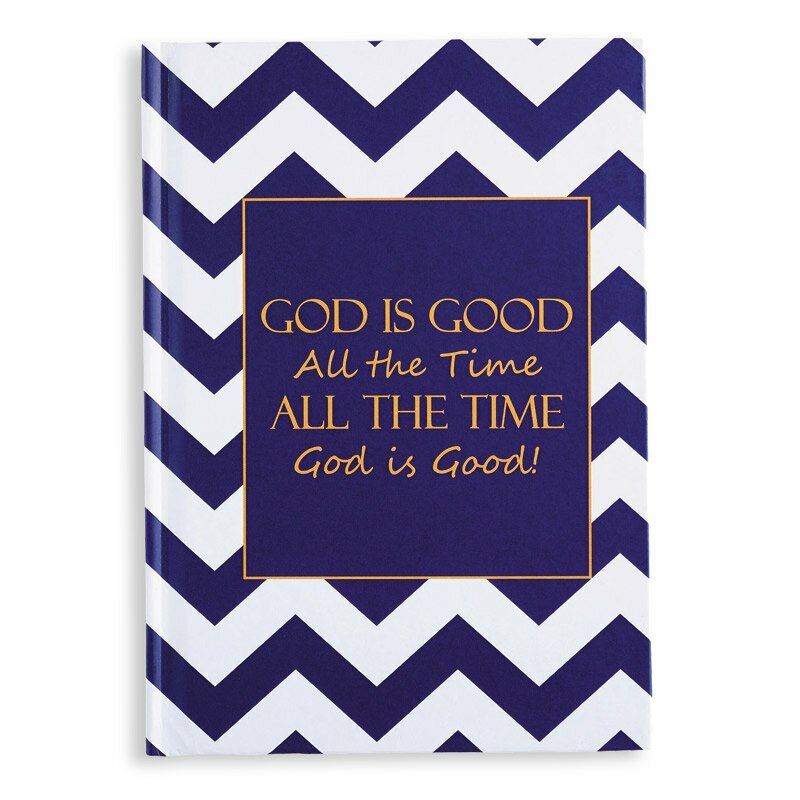 Each journal features a fun design and the words, "God is good all the time, all the time God is good!" Includes 60 sheets of lined paper, a full-color hard back cover and is perfectly priced for gifts and give-aways! See other matching items below!